Who's The Riskiest In Business? 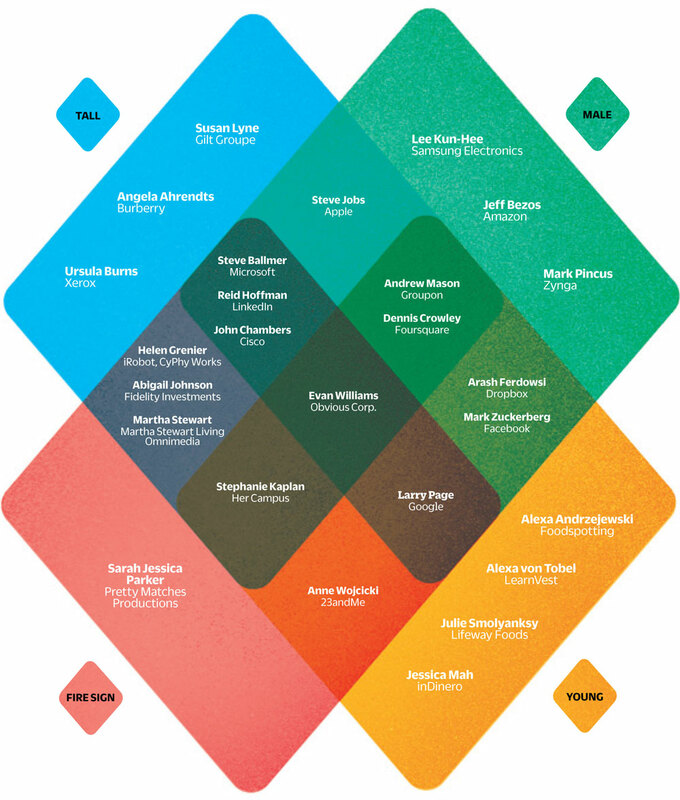 To find out if science (and pseudo-science) can predict risk taking, we sort 26 top execs. The winner: Twitter co-founder Evan Williams.